Discover all the events of Andersen Festival 2018! Visit our website andersenfestival.it or download here the pdf. 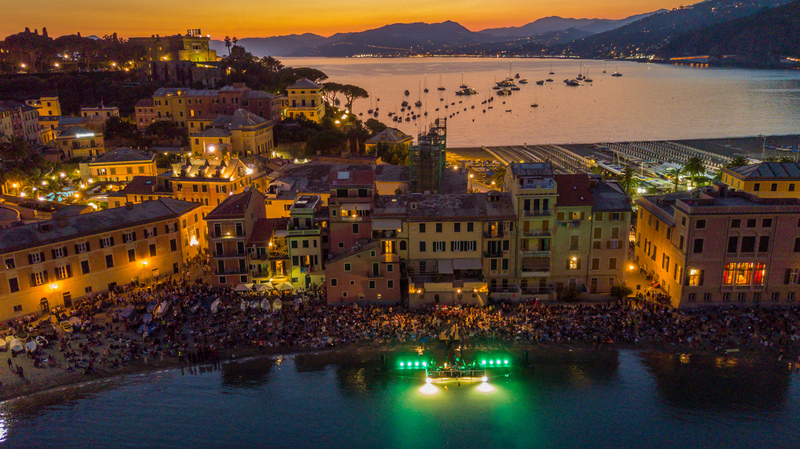 See you soon in Sestri Levante!